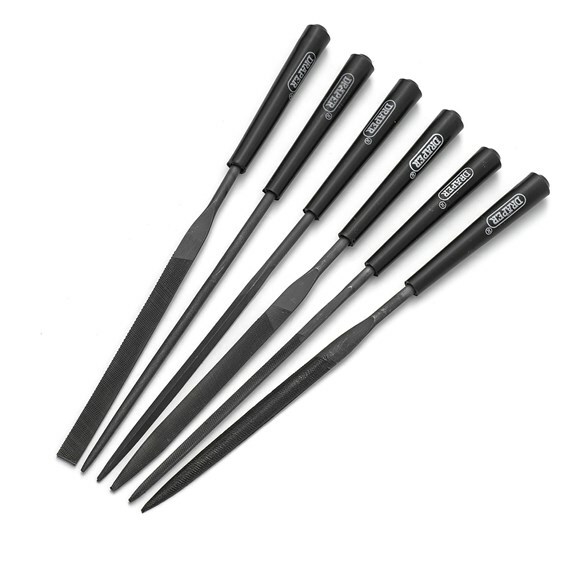 This set of six needle files contains one each of tapered round, warding, flat, square, triangular and half round files making it an excellent, complete starter pack. 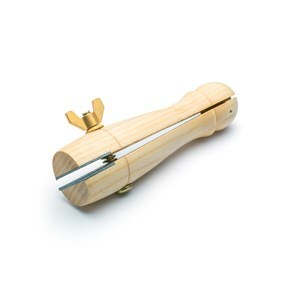 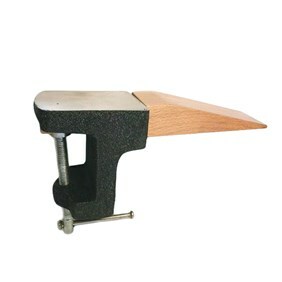 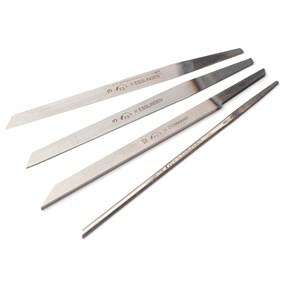 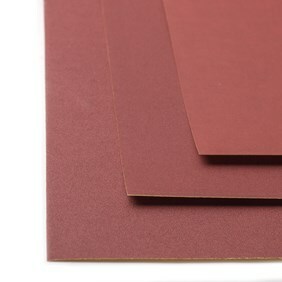 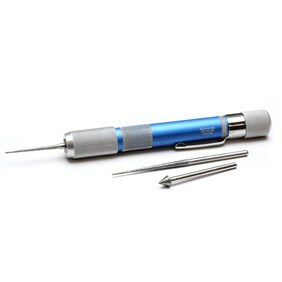 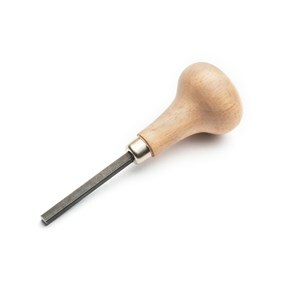 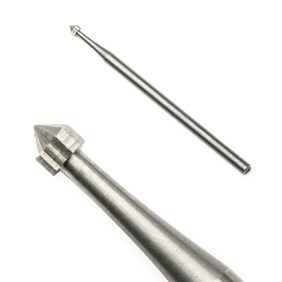 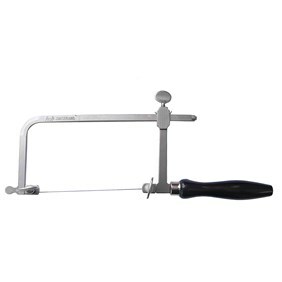 The fully hardened and tempered files are nice and fine (no.2 cut) so they are ideal for controlled and accurate filing of metal and they are small enough to reach into tricky to reach places so they are ideal for the intricate work associated with jewellery making as well as precision engineering and model making. 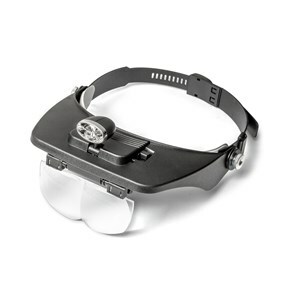 Unlike other files, these come with moulded plastic handles already attached so they are ready to use straight away, without the need for extra equipment. 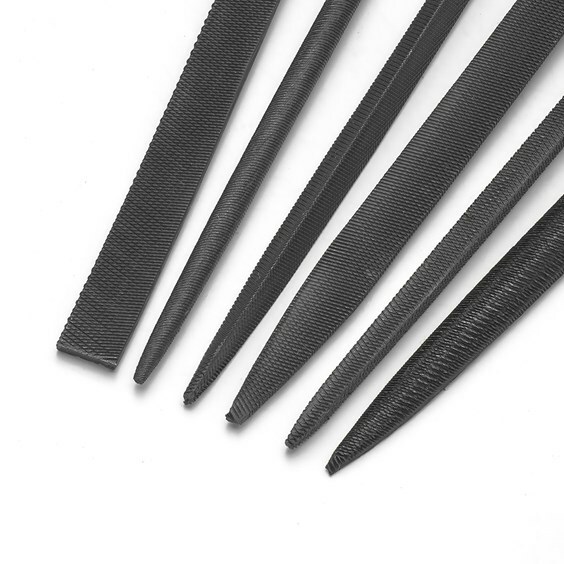 One of our bestsellers, we recommend you start with this pack as it includes all the types of file you will need for jewellery making. 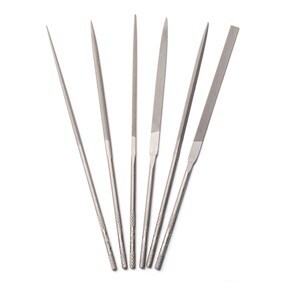 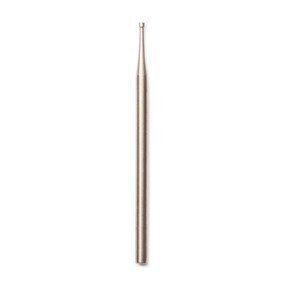 They will last you a long time but the ones you use the most will wear out the quickest so we suggest you replace them with our top quality swiss needle files.